As I recently blogged about my love of Bulleit Bourbon, There are a couple other Bulleit brand options out there for whiskey lovers. One is Bulleit Rye. The rye percentage is 95%, which is a good 5% higher than the Crown Royal Rye I reviewed at the end of 2015. Rye makes things a bit harsher than regular whiskey, which if you like traditional whiskey blends, this might not be to your liking. The 90 proof is the same as regular Bulleit. And speaking of regular Bulleit Bourbon, the rye certainly has a harsher taste, as mentioned above. I liked it ok, but it’s one that I might not have all that often. 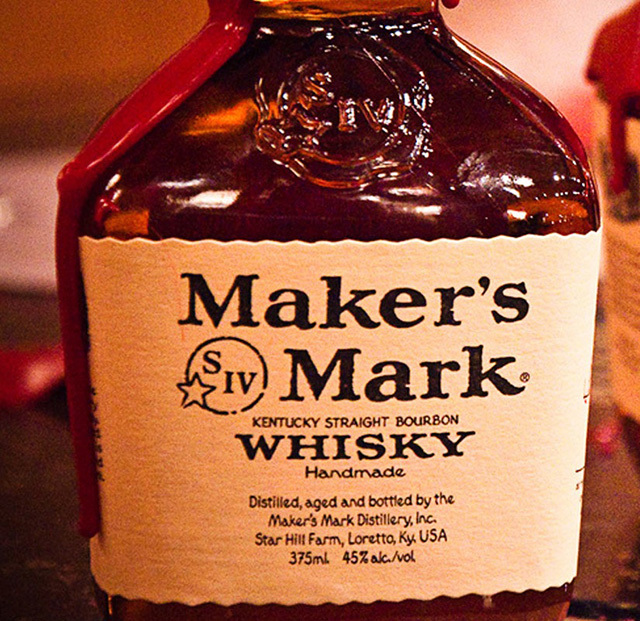 Rye whiskey blends tend to be an acquired taste for those not accustomed to regular whiskey or bourbon blends. 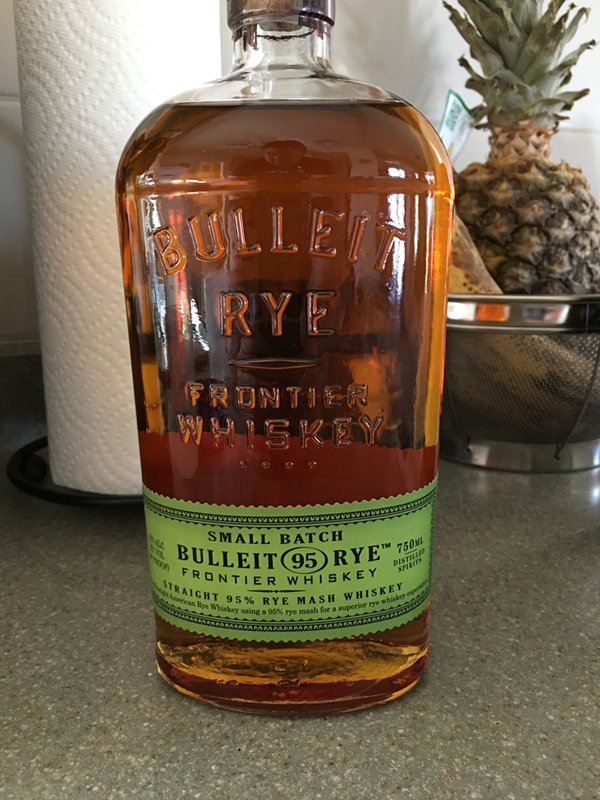 I might purchase this rye every so often, but will most likely stick to my regular Bulleit. If you are a fan of rye whiskey, this certainly is one you must try. So rye is the IPA of whiskeys?